Veli Ndaba was born in Soweto Emdeni Township he studied National Diploma in Mechanical Engineering at the University of Johannesburg and a Bachelor of Science in Management Science at the University of South Africa and embarked on a career in the corporate world. Through hard work and dedication, he soon reached managerial level. However, he felt something was amiss. “I did not feel alive. It was as if something was suffocating me, and I knew I had to make a change. After all, if we do not move forward, life will just move on without us,” he says. Veli Ndaba was born in Soweto, Emdeni Township. 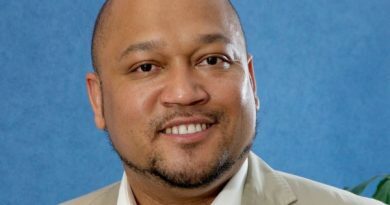 He studied National Diploma in Mechanical Engineering at the University of Johannesburg and a Bachelor of Science in Management Science at the University of South Africa and embarked on a career in the corporate world. 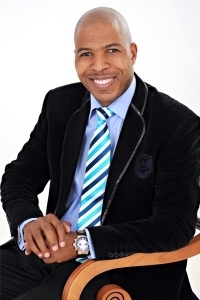 In 2011 he started his own business, specialising in corporate training, life and business coaching. He joined the international communication and leadership organisation, Toastmasters International, in three years since joining, he became president of his local club and now gives motivational talks around the country. He is also the author of his upcoming book entitled “You Are Born to Win!” with which he intends to help people to claim the greatness they were born into. Veli Ndaba lives in Alberton, a town situated about 20 kms from Johannesburg. He is a family man; he is married to Mpumi and has two sons, Ntokozo and Sanele. 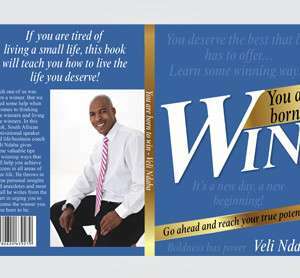 Veli is the author of the book YOU ARE BORN TO WIN: Go ahead and reach your true potential. 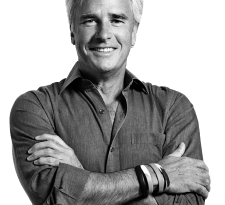 A great speaker & trainer who presents himself with power and dynamism to his audiences, he performs a number of roles as an Author, Speaker, Business Consultant and Life Coach. Having lost his parents at an early age, he soon learnt that there are no guarantees in life, one has to live in the moment. Against the challenges that he faced growing up, Veli fought against all odds to be accepted at University of Johannesburg (formerly known as TWR) to do mechanical engineering, after completing his first year, he received a bursary from Transnet Ltd. He qualified with a National Diploma in mechanical engineering and worked for Transnet for four years. He later worked for different organisations assuming different leadership roles until he couldn’t contain his calling. Along the way he acquired a Bachelor of Science (BSc) degree, National Diploma in Project Management, Trainer-the-Trainer certifications, Life Coach and Neuro Linguistic Programming certificates. Engineering taught him that you need a systematic and a structured approach to formulate a solution to any problem or challenge. He is using this very approach in helping people re-engineer their minds to win. He applies this approach in his motivational talks, life and business coaching sessions, corporate training. In his well-written and easy to read book, which you definitely cannot put down once you start reading, he shares his personal experiences and on how you can turn your life around by changing your beliefs as they have a huge impact on how your life turns out. He has attended a number of conferences and workshops with internationally acclaimed trainers such as Les Brown, T Harv Erker and Blair Sing among others to enhance his knowledge and skills. A motivational book by Veli Ndaba. Each one of us was born a winner. But we need some help when it comes to thinking like winners and living like winners. 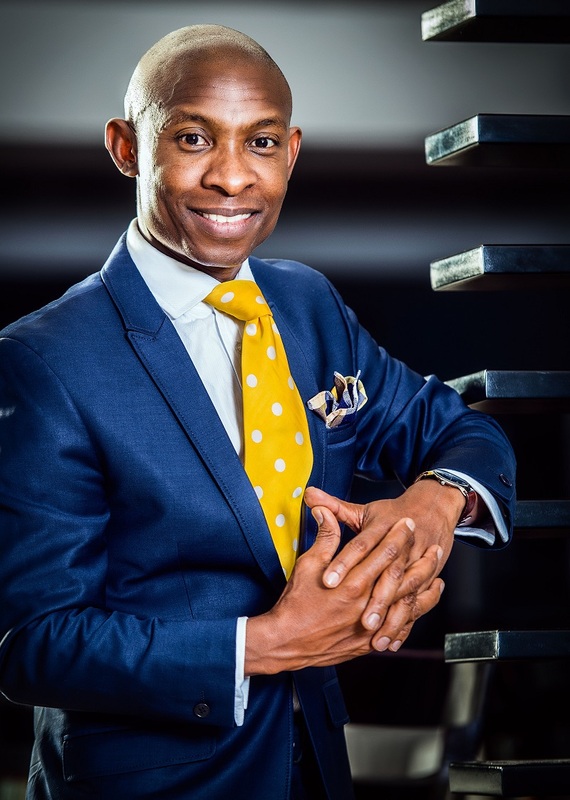 In You’re Born to Win, Alberton-based motivational speaker and life/business coach Veli Ndaba gives some valuable tips on winning ways that will help you achieve success in all areas of your life. The book’s 10 chapters cover universal themes such as goal setting, dealing with change, overcoming fear and procrastination, the wealth of being healthy and how to move towards success step-by-step.